Do you know the song, "It's a Small World After All"? This world is only getting smaller with rapidly increasing communication and transportation technologies. Instead of taking weeks for traveling long distances, one can go anywhere in the world in about a day. Amplivox offers easy access to Amplivox products all over the world and has international resellers who can help you fill your sound system and podium needs in most areas of the world. Our goal is to make our product easy to purchase for those who wish to buy from outside of the United States. Here's a list of countries that have resellers: Canada, China, Egypt, Iraq, Kenya, Malaysia, Mexico, Nigeria, Qatar, United Arab Emirates, United Kingdom, and Venezuela. 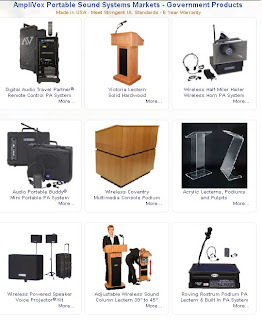 Do you need a high quality podium/lectern, PA system, or portable sound system but are not listed above? Don't worry if you are not one of these countries, we offer affordable international shipping to anywhere in the world. 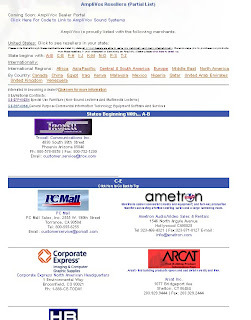 At AmpliVox we specialize in international distribution. For more complete information please contact us at 800-267-5486 (8am to 5pm EST M-F) or email us for assistance with your order. The summer trade show season is about to be in full gear with our first one being the GSA Training Expo in Orlando, May 4–6, 2010. 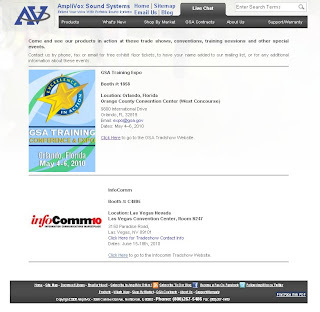 The second one is the InfoComm Trade Show where Amplivox will be interacting with the growing AV world in Las Vegas, Nevada on June 9-11, 2010. If you are attending either of these shows, come by the Amplivox booth and say hello! Health care has been a hot-button issue and will continue to be one as we transition to the new health care system recently signed into law. It is something everybody cares about because we all have bodies that we need to take care of. The health care industry is only becoming more and more important. To function properly they need the right supplies and products for the many different functions they need to perform. 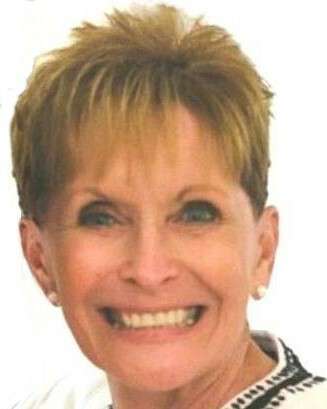 Amplivox has a page that has suggested products for those in the health care industry. Our lecterns or sound systems would be a great addition to any hospital conference room and needed for a press conference. Check out our page of suggested products by clicking here. 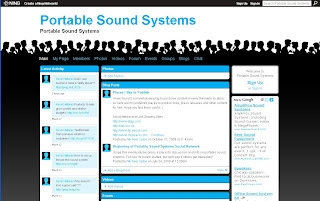 We here at Amplivox have created the Portable Sound System Ning, and we'd love you to join our community there! St. Augustine said, "In the absence of justice, what is sovereignty but organized robbery?" We are living in history and witnessing events and legislature that will forever change our country. Our government is the protector of freedom. For the government to do everything they need to, they need to have the right equipment. 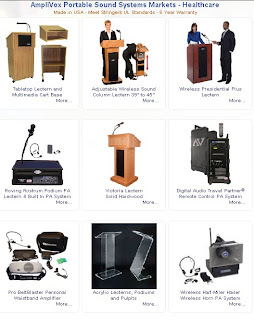 For meetings, press releases, and other events, lecterns and sound systems are needed. Amplivox supplies high quality lecterns and sound systems to the government (click here to read about our GSA contracts!) and has created a page with suggested products for the government setting. Speaking of government...check out the bipartisan support for Amplivox products by clicking here!! !